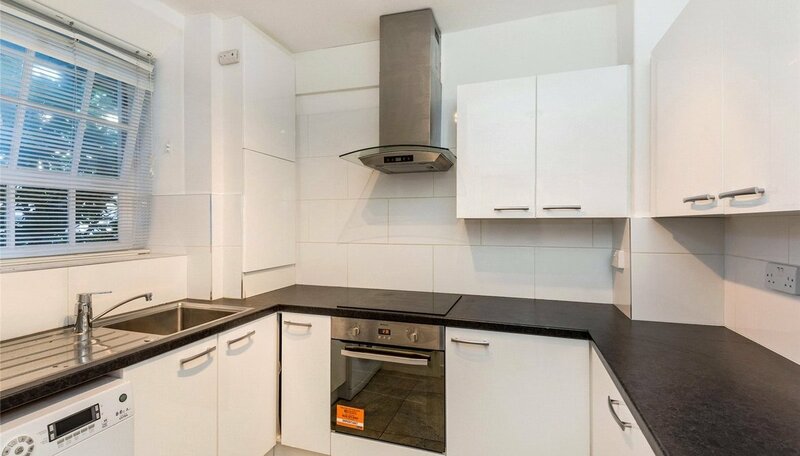 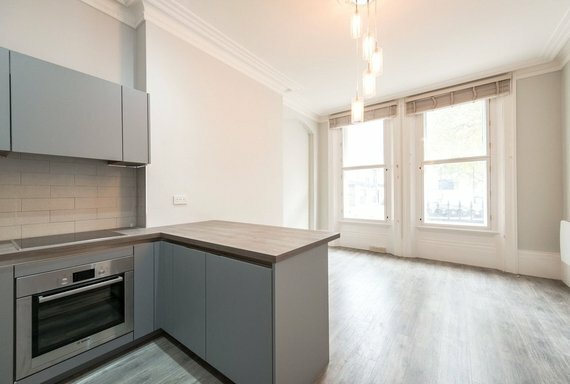 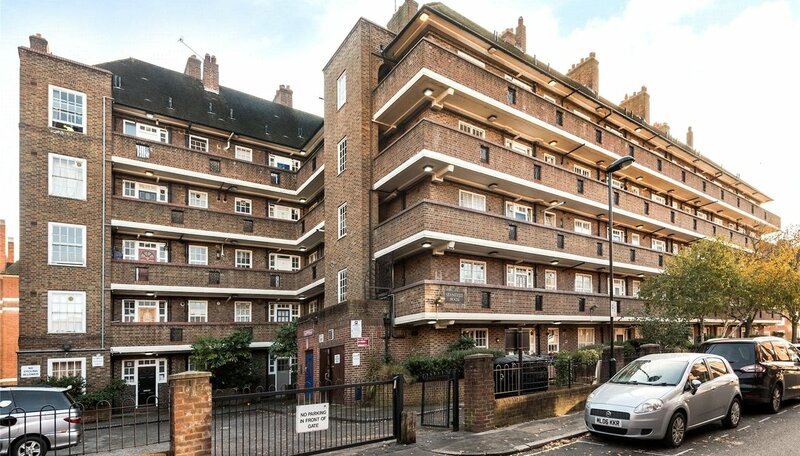 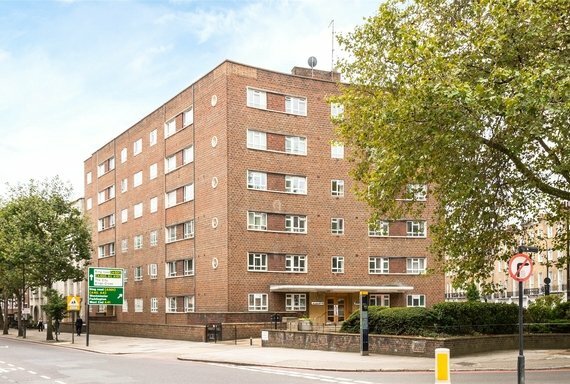 Recently refurbished, 3 bedroom, 2 reception ground floor flat set within a purpose built block. 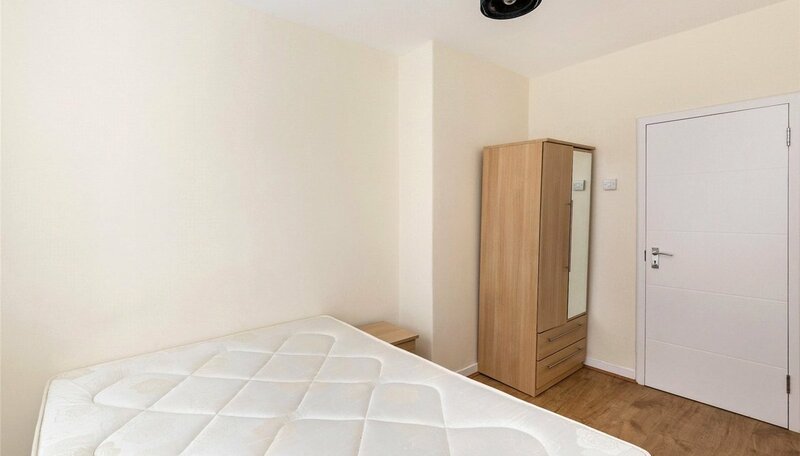 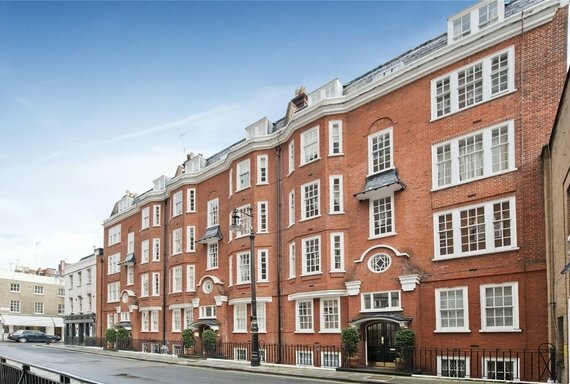 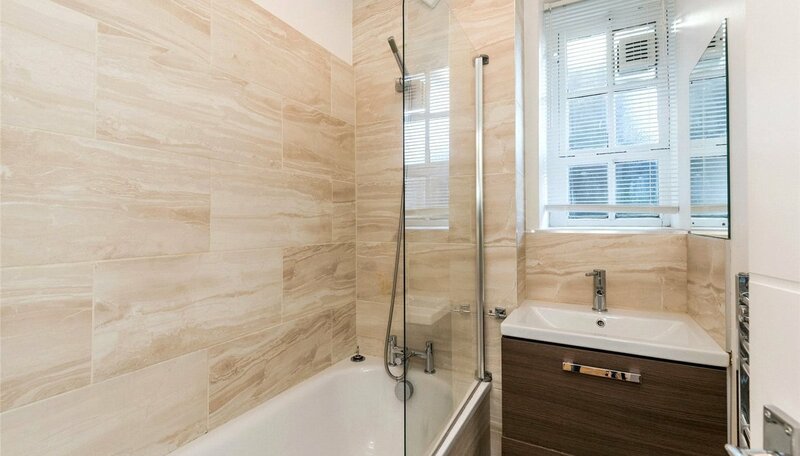 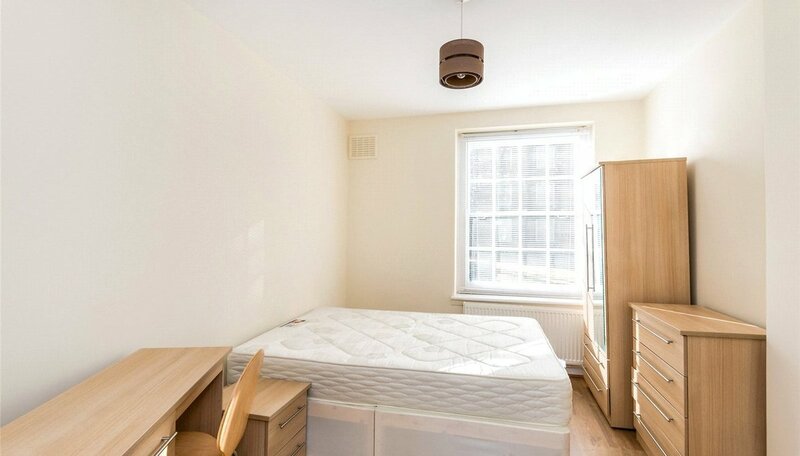 Located within walking distance to Marylebone and St Johns Wood. 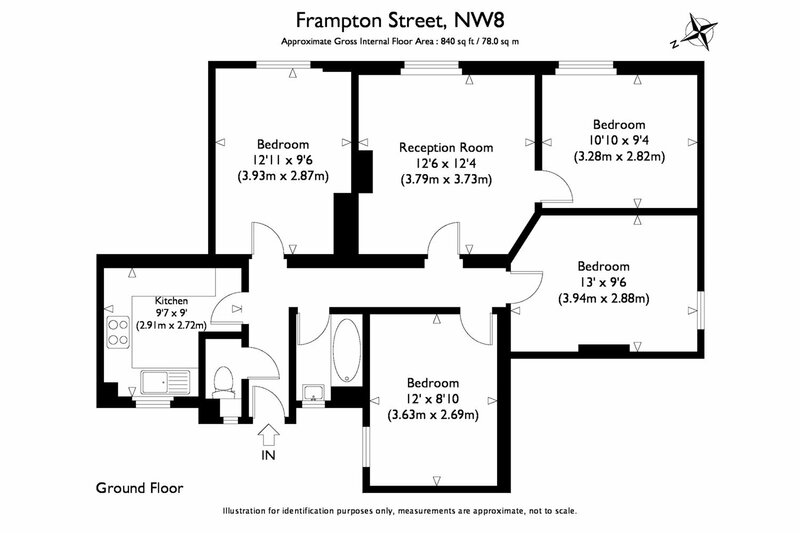 The property is comprised of 3 double bedrooms, brand new kitchen and bathroom, separate WC, separate reception room with adjacent dining room. 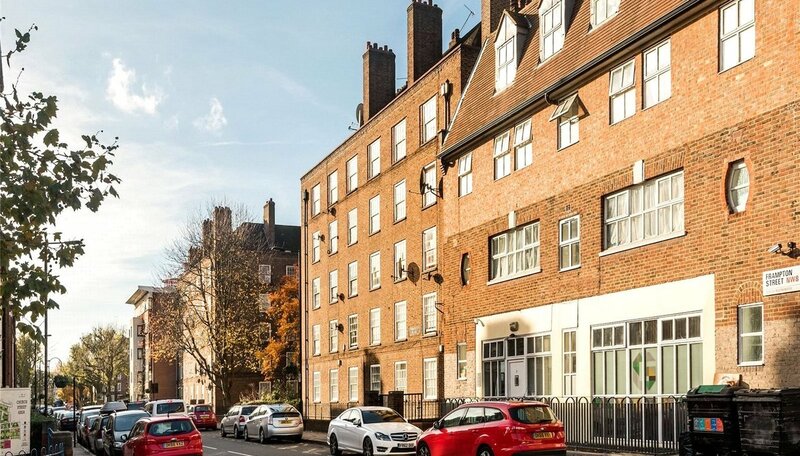 Frampton Street is located off Lisson Grove and is within walking distance of Marylebone and Baker Street Stations. 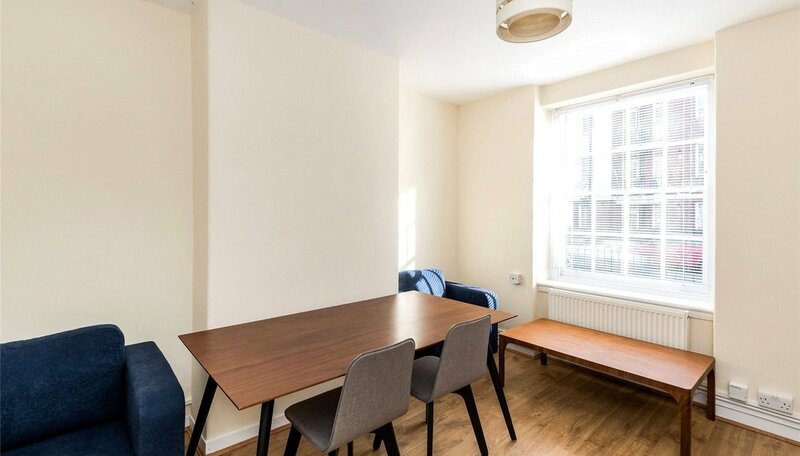 Potential tenants should be advised that, in addition to rent, an tenancy set up fee of £252 plus £30 reference fee per tenant will apply when renting a property. 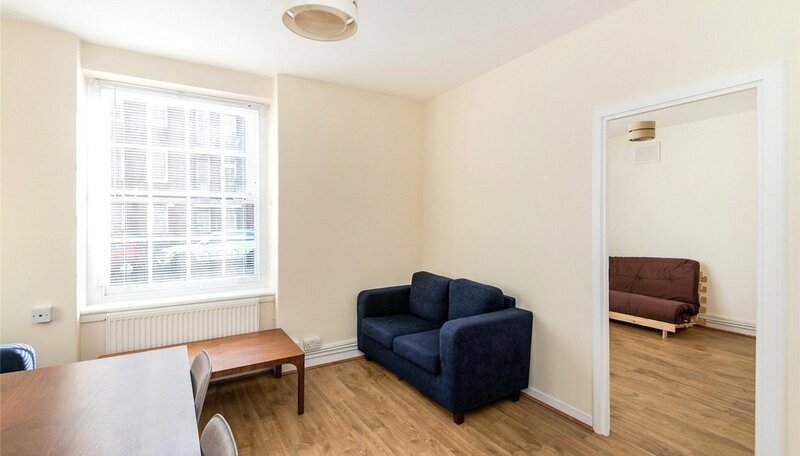 Please contact us for further information on other charges that may apply or see our Tenant Guide which can be downloaded from our website.